← Kate storms Official UK albums and iTunes charts! Hammersmith Apollo proudly displays Before the Dawn marquee! 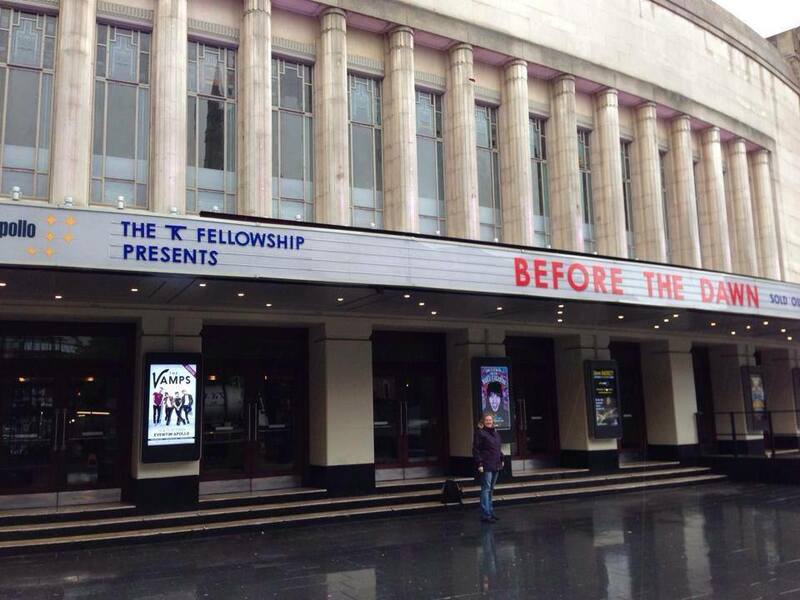 “The KT Fellowship Presents…BEFORE THE DAWN”…fantastic. This is how the front of the venue looked on Monday 25th. Wishing Kate and her crew all the luck in the world – enjoy it! Big hugs from us. We cannot believe this day has finally arrived! 21 Responses to Hammersmith Apollo proudly displays Before the Dawn marquee! 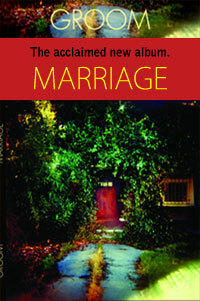 Best wishes for an amazing concert experience – hope all three of you are attending. 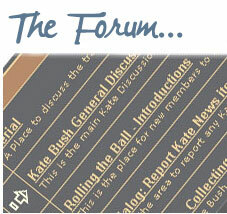 Thanks also for your wonderful efforts creating and maintaining Kate Bush news – Wow indeed! Many thanks for that Ian. The Day is here. Wow indeed! Thank u for Posting this Photo, i will come to London for One of her Shows in September and Yes cannot believe this will Happen! A Day in a Life Never to be forgotten. 36 years of living with her music. I’m going tomorrow and until I am sitting in the theatre I will not believe that it’s really happening!!! I’m going to be glued to the internet tomorrow (today for you guys)! I have tickets for Sept. 13th and 16th but must know the setlist… will we Cathy reemerge? Wishing Kate and all the crew all good wishes for tonight. It will be amazing. I’ll be there next Wednesday. I’m so excited. Kate – it is beyond belief how your music has moved me. Much love. One of my first thoughts on waking was: It’s the first night of Kate’s concerts!! So excited for her and all who’ll be attending. I’ll be there on Tuesday the 9th and I’m so thrilled. 2014 is a year to treasure forever now. Can I get an application form to join, please? The best of luck to Kate and the Fellowship. I am sure it will be an absolutely spectacular experience . . heck, just to be in the same theatre as her is going to be such an honour and a thrill. Hope everyone has a fantastic experience tonight. I have a couple of weeks to endure before attending! But I will look forward to the reviews and all the spoilers. Thanks to Sean, Peter, Krys and Dave for keeping us up to date and for providing such a special space to share this unique and magical experience. Knock ’em dead KT indeed! 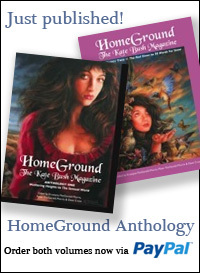 Kate, you are uppermost in my thinking today…. and the KT Fellowship. I will be there on 5th & 12th September before I get married on 20th September. To all of you lucky folks going opening night, have a fabulous time! It’s gonna be electric! I’m feel privileged to be going to a September show, flying out from California.